UPDATE: Family members tell TODAY'S TMJ4 Armoni has been found safe. MILWAUKEE -- Milwaukee Police are searching for a critically missing 16-year-old named Armoni Chambers. Police describe her as 5’08”, 165 pounds, black hair, and brown eyes. She was last seen wearing a knee-length yellow sundress in the area of the 400 block of W. Rogers St. Friday. 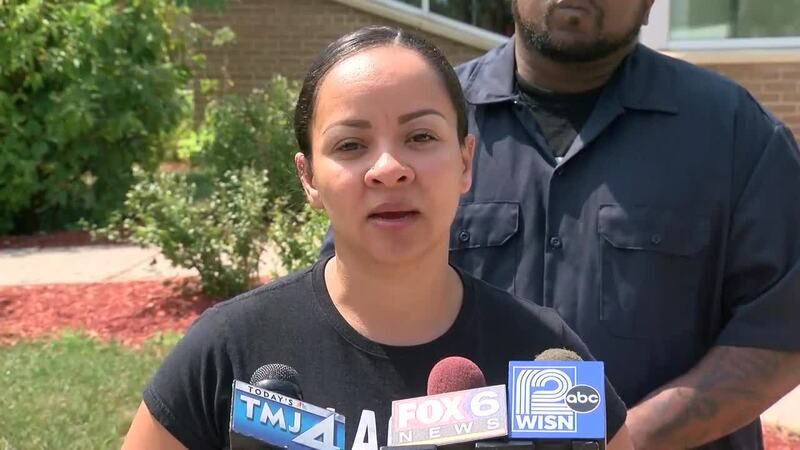 Bonnie Bruno, Chambers mother says a crisis stabilizer with Wrap Around Milwaukee, a program that cares for children with serious emotional, behavior and mental health needs was supposed to pick her up from the Boys and Girls Clubs Friday afternoon. TODAY’S TMJ4 reached out to Wrap Around Milwaukee about Bruno’s claims, they sent us the following statement. "Like everyone in Milwaukee County, we are deeply concerned about Armoni. Her safety and well-being are everyone’s priority, as is finding her. 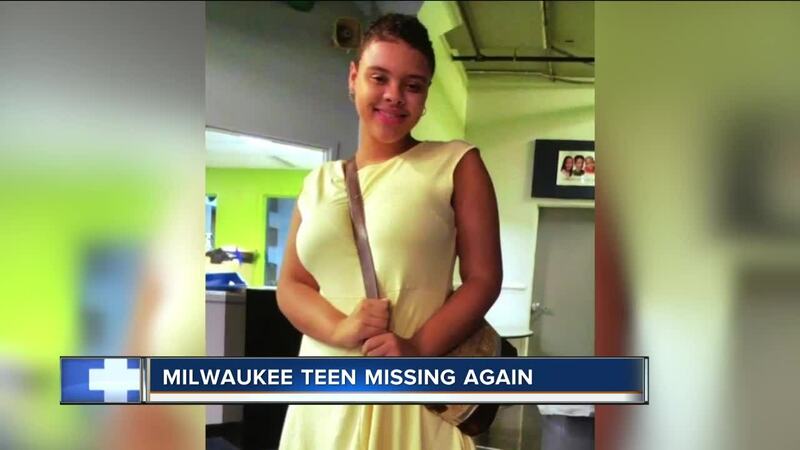 While we cannot disclose or acknowledge individuals served through Wraparound Milwaukee, we, like everyone, remain hopeful for her safe return," said Mike Lappen an Administrator with the Milwaukee County Behavioral Health Division. Chambers mother also says her daughter wasn't supposed to be outside unless she was signed out by a documented adult. We asked the Boys and Girls Clubs about that and they sent us a statement saying. If you know where Armoni is, please contact police. Armoni was saved from human traffickers earlier this year with the help of a local activist . She had gone missing on May 17, and was brought safely back home from Chicago on June 30.